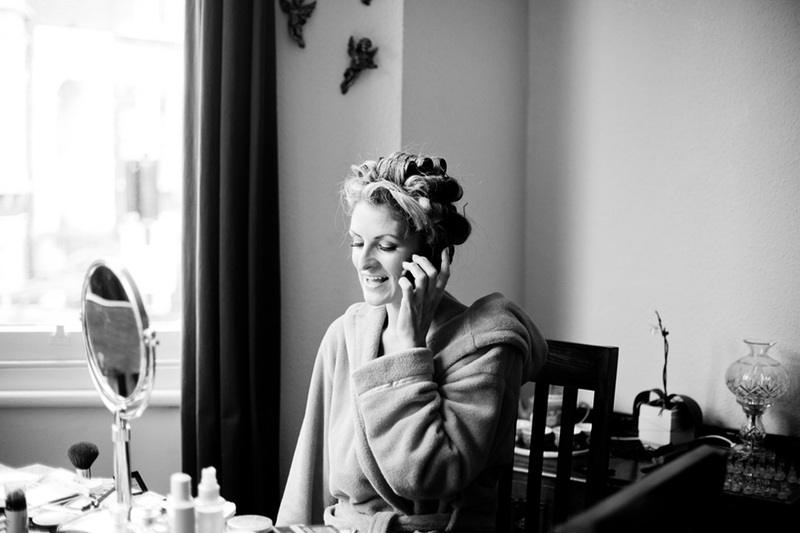 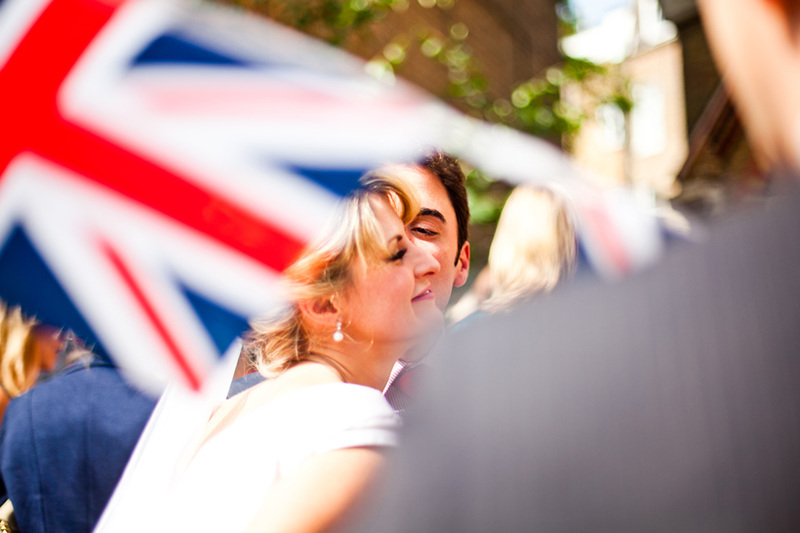 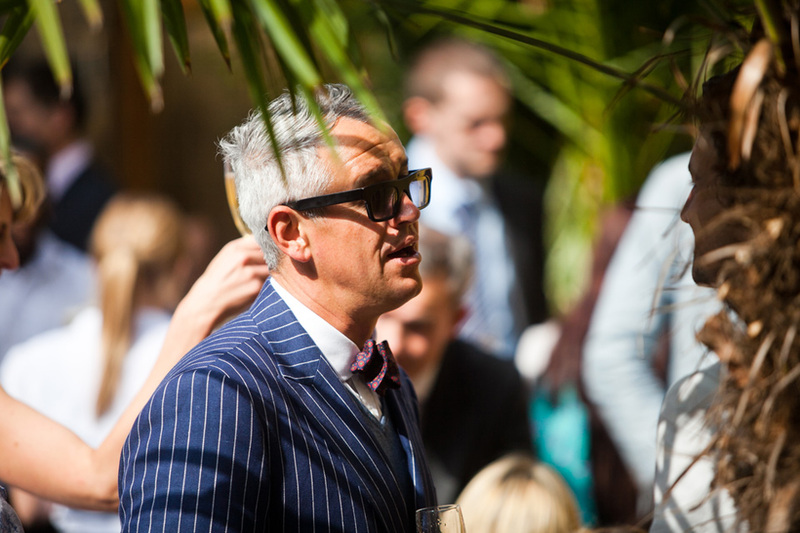 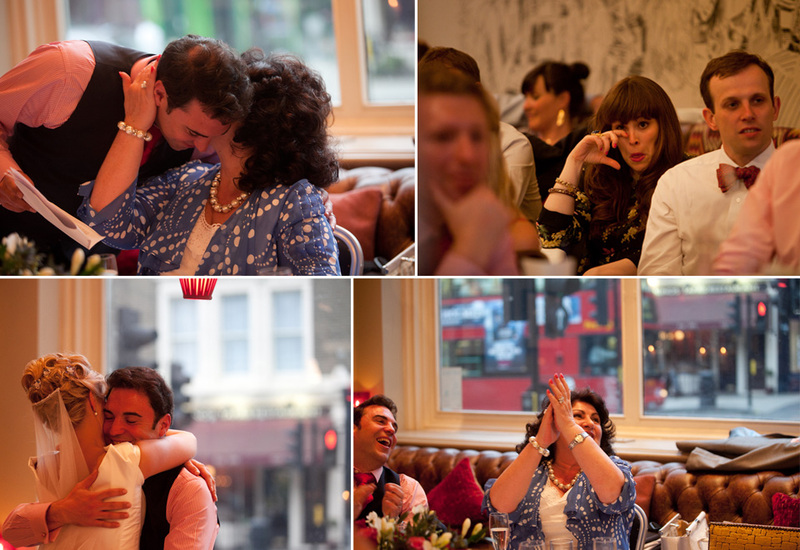 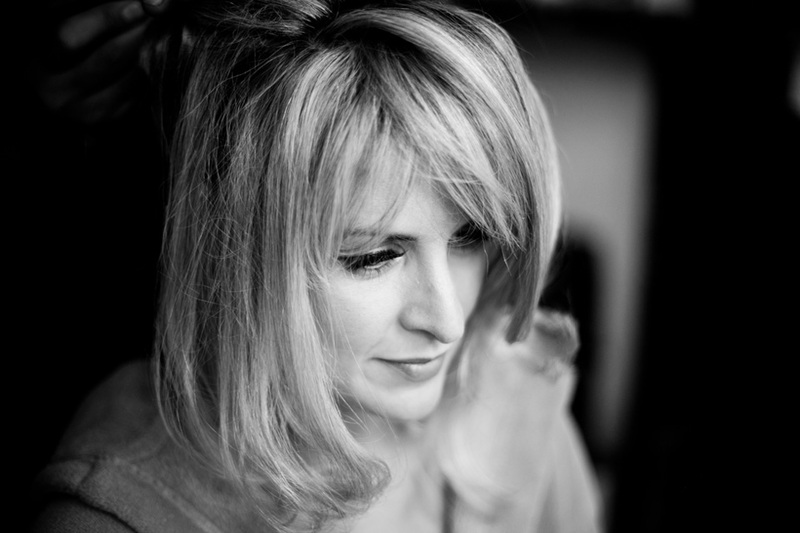 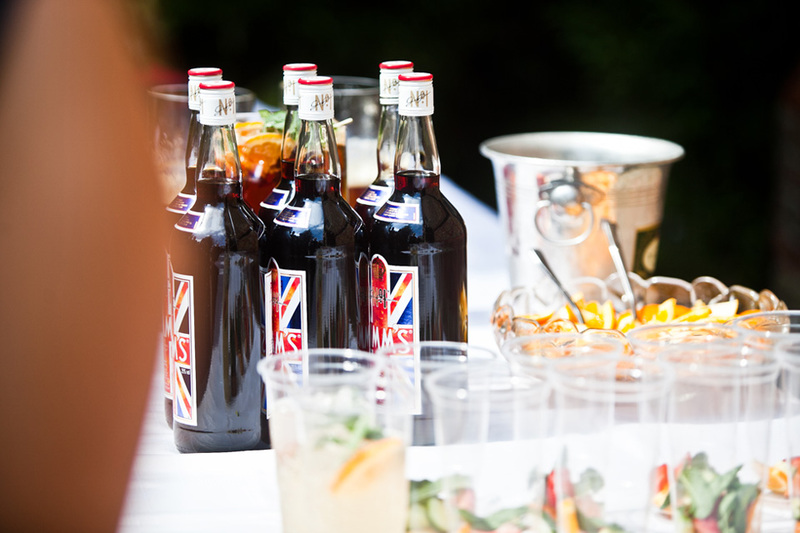 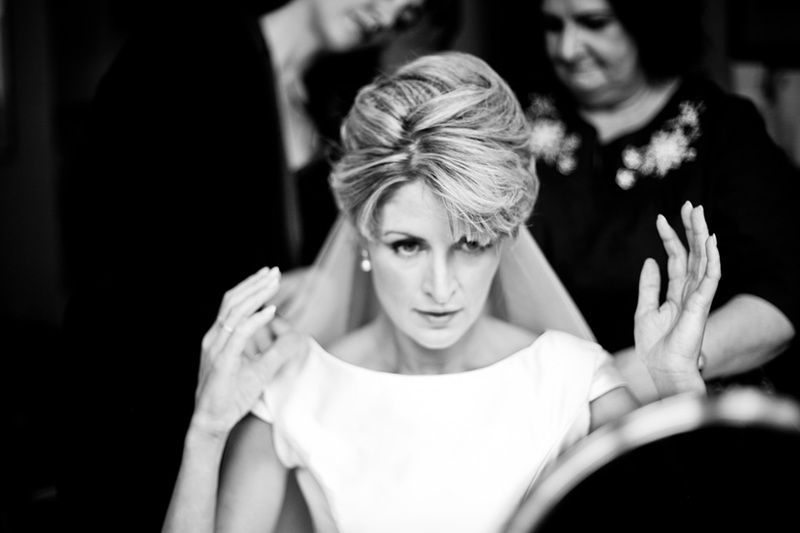 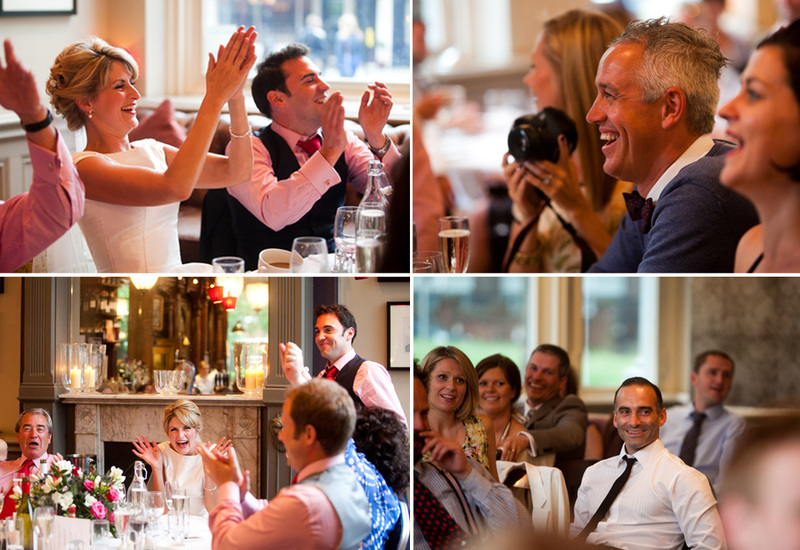 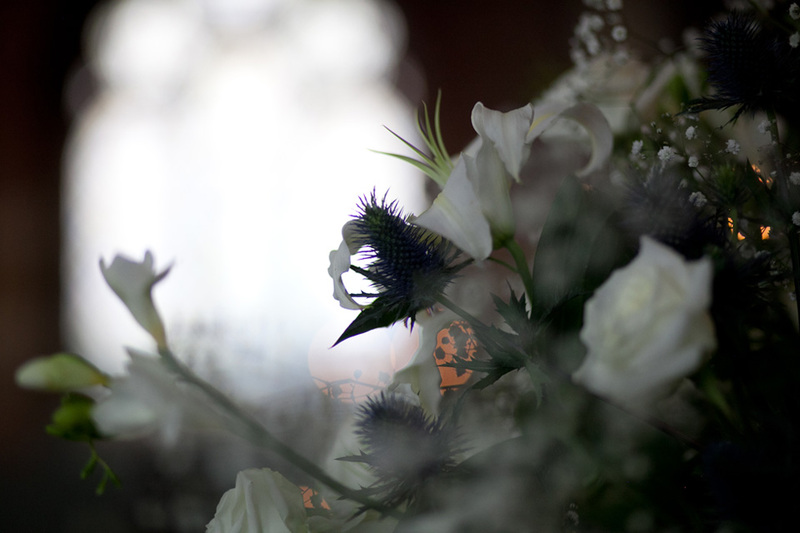 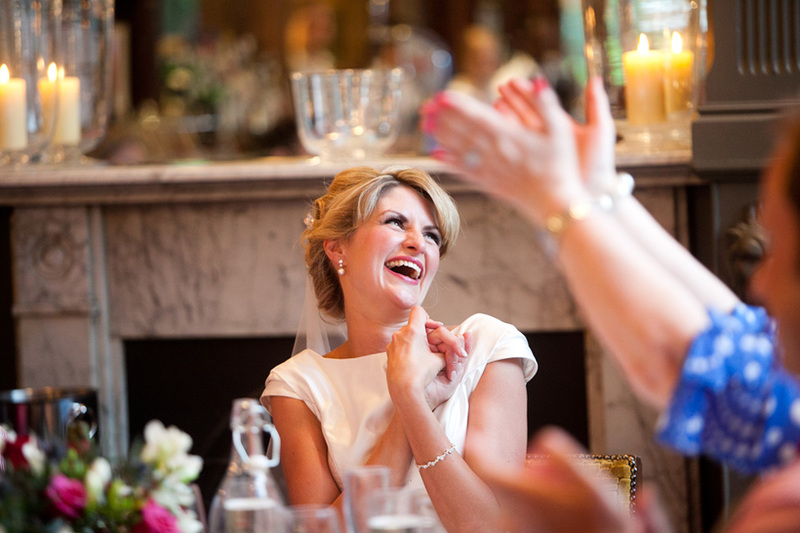 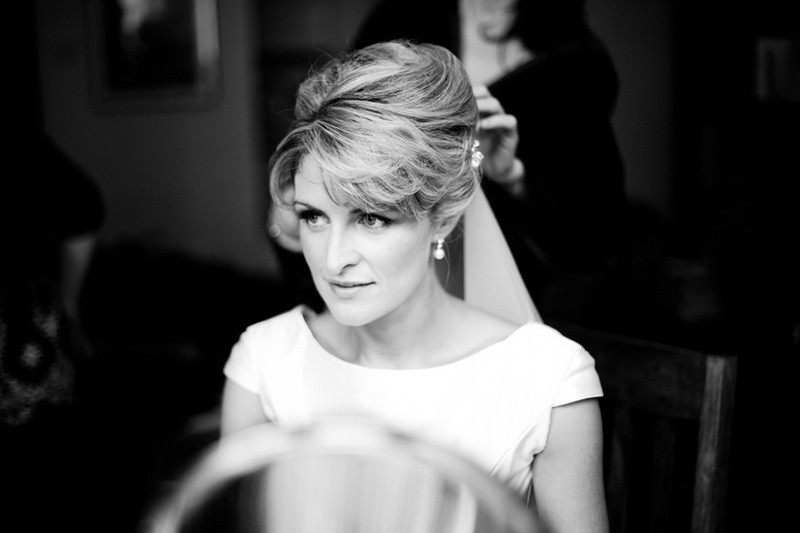 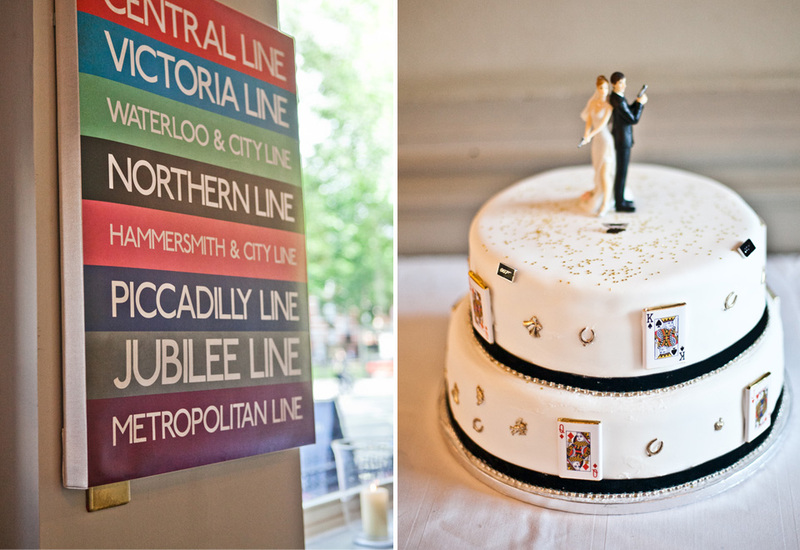 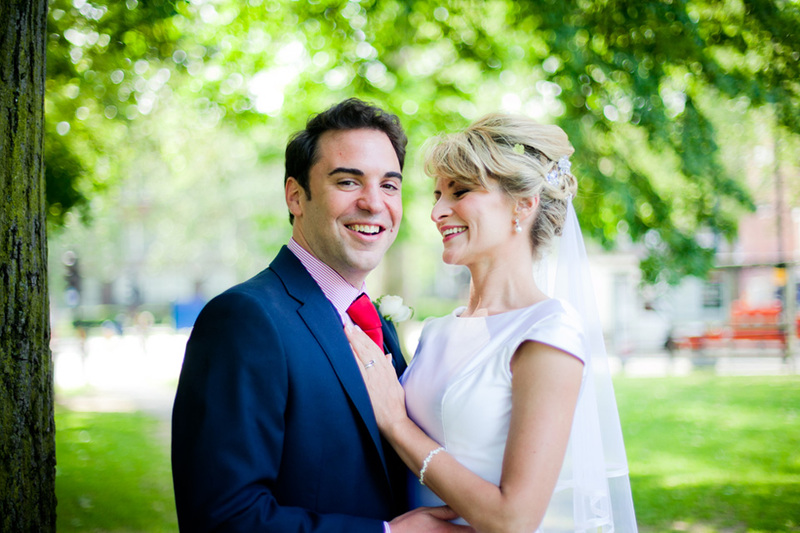 Another beautiful London wedding, travelling down to London for a wedding is great for me, a new variety of beautiful venues, and meeting more special couples and their families. 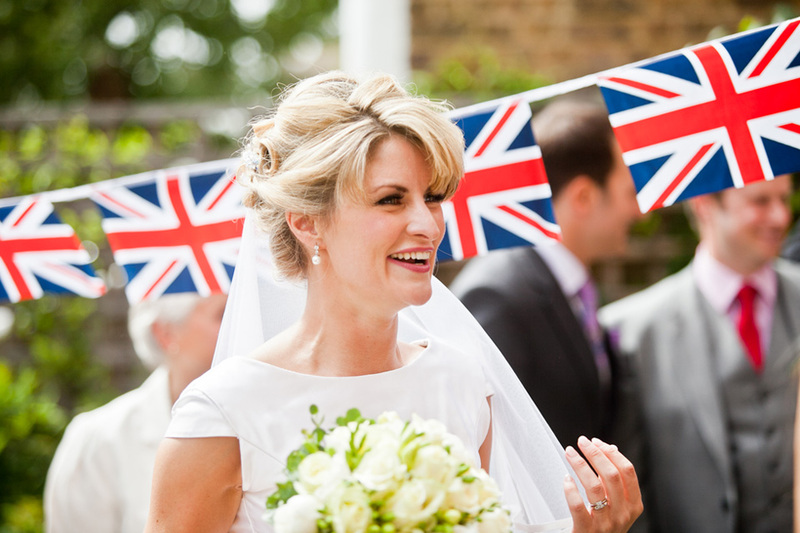 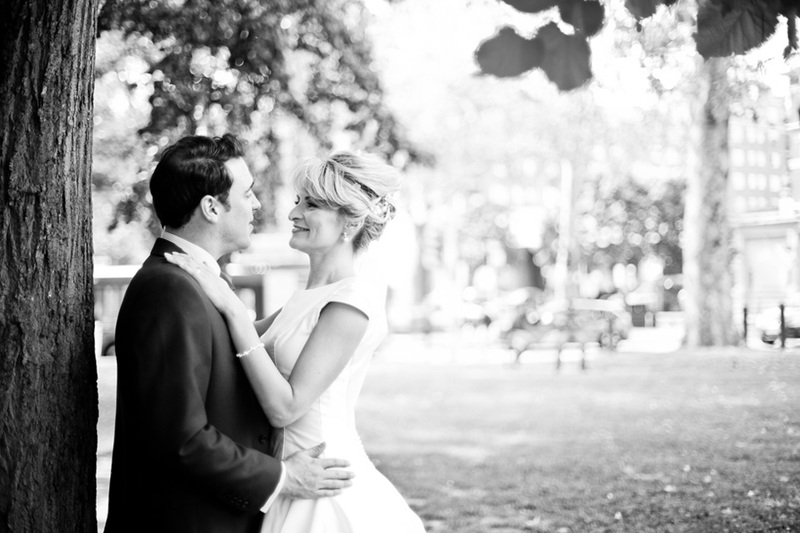 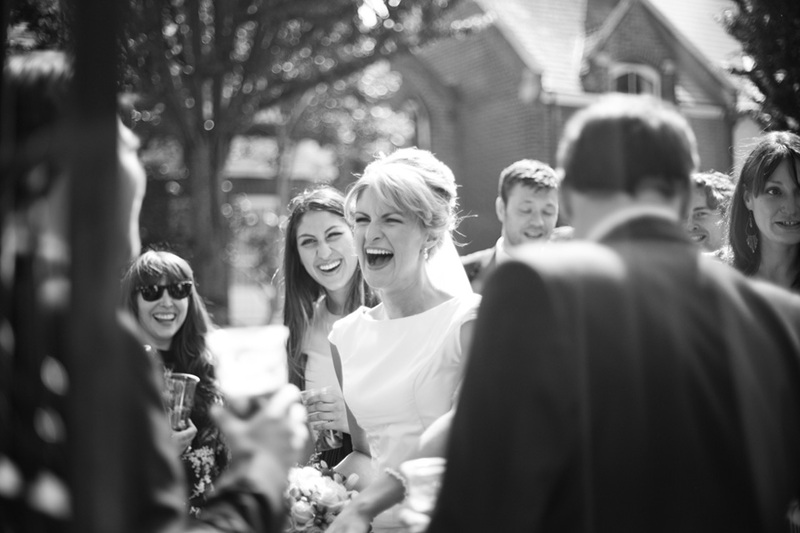 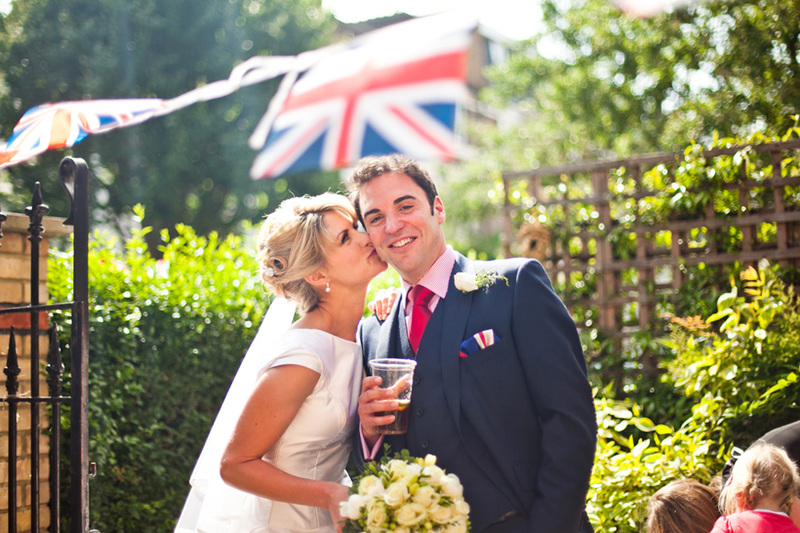 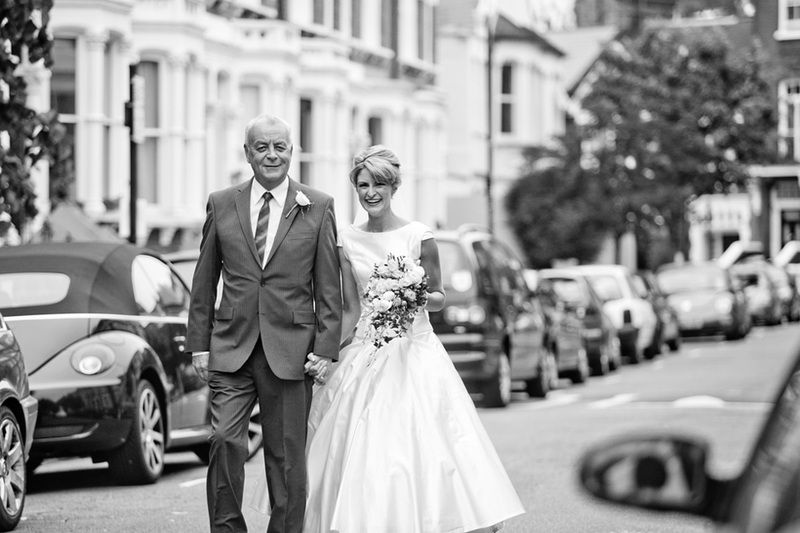 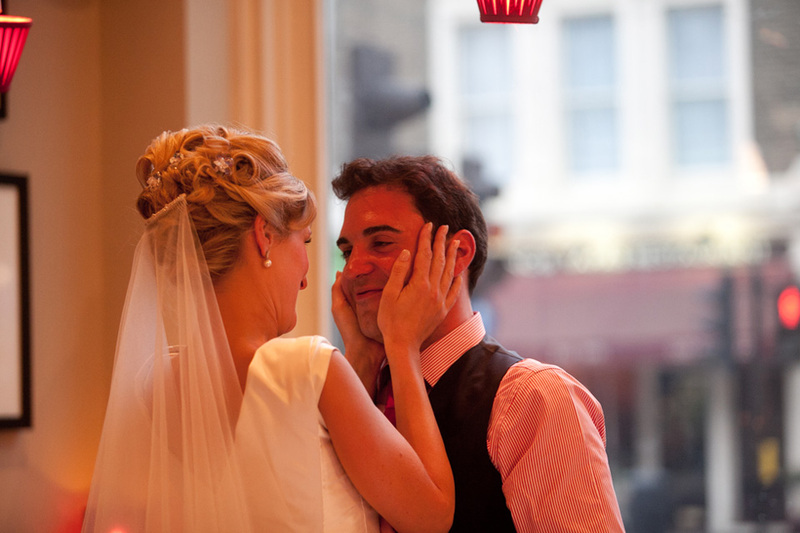 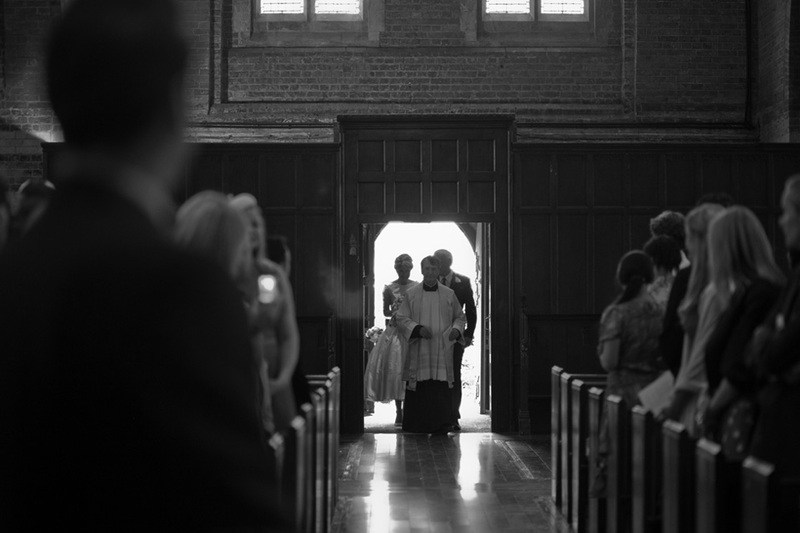 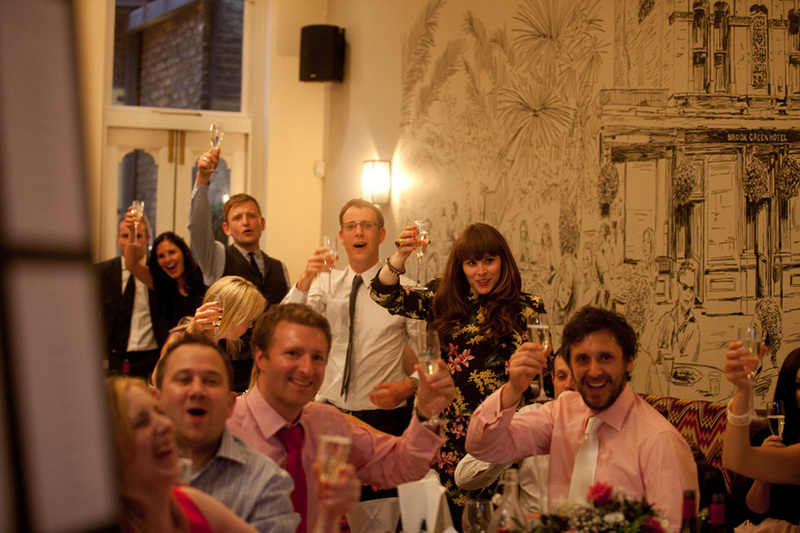 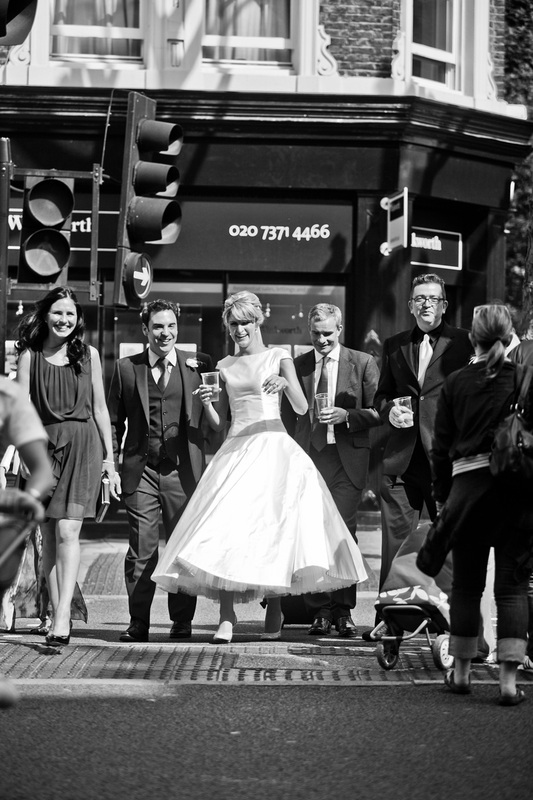 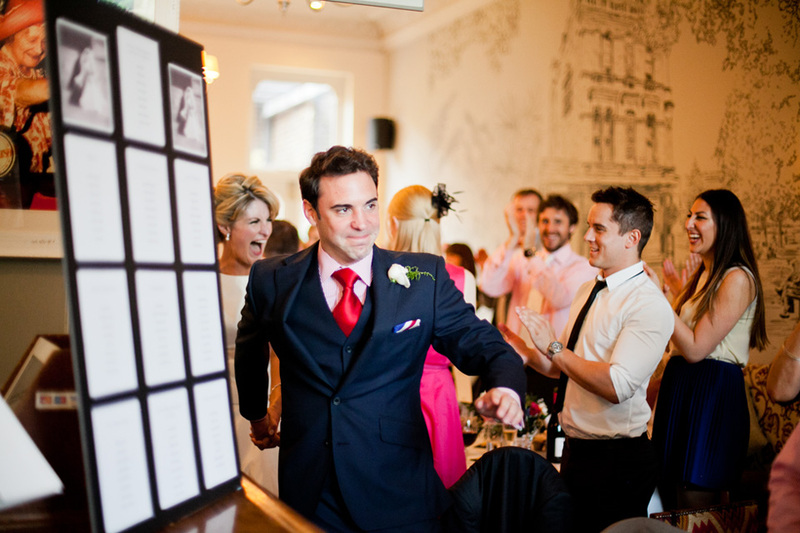 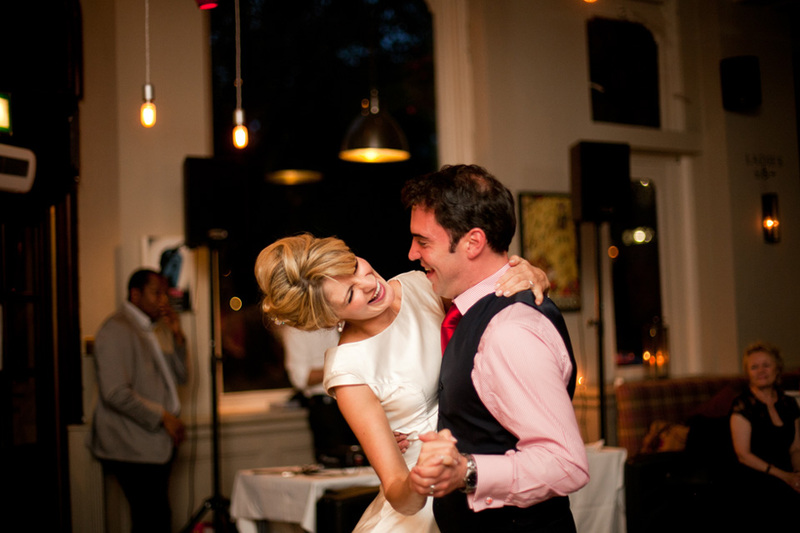 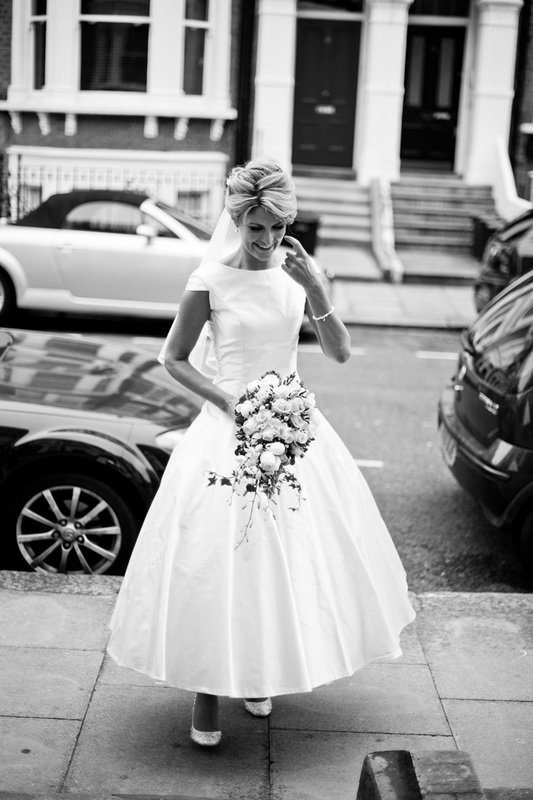 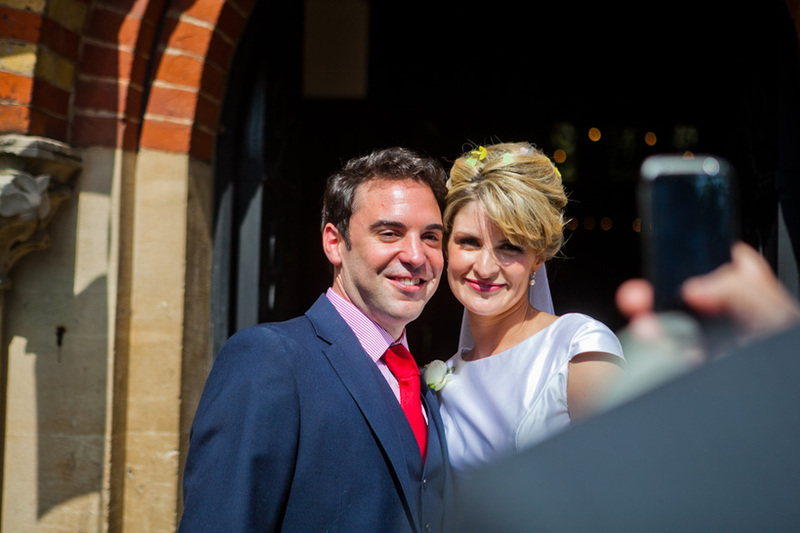 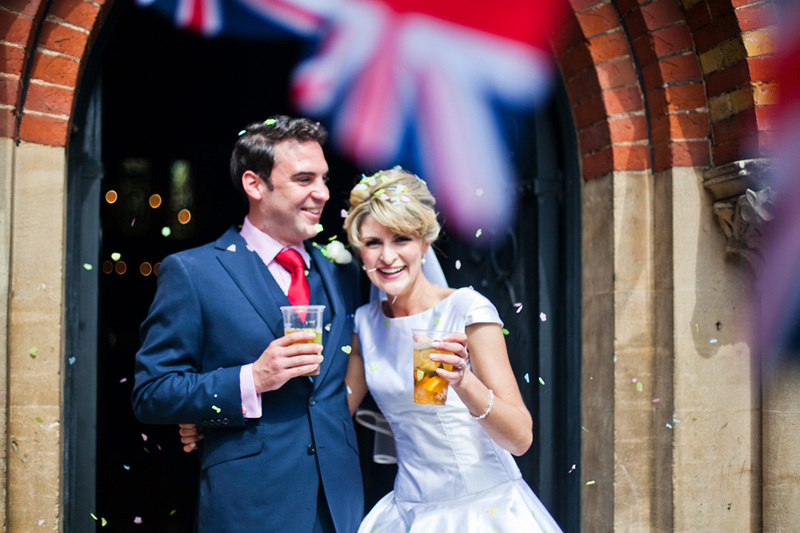 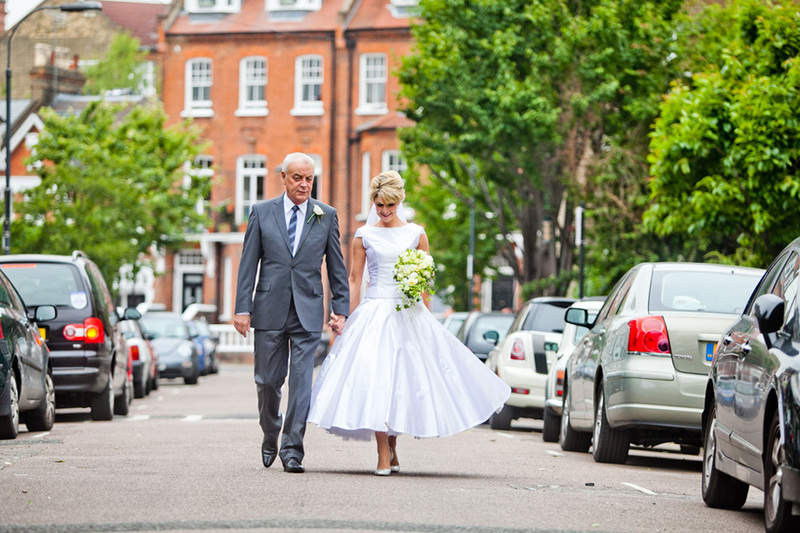 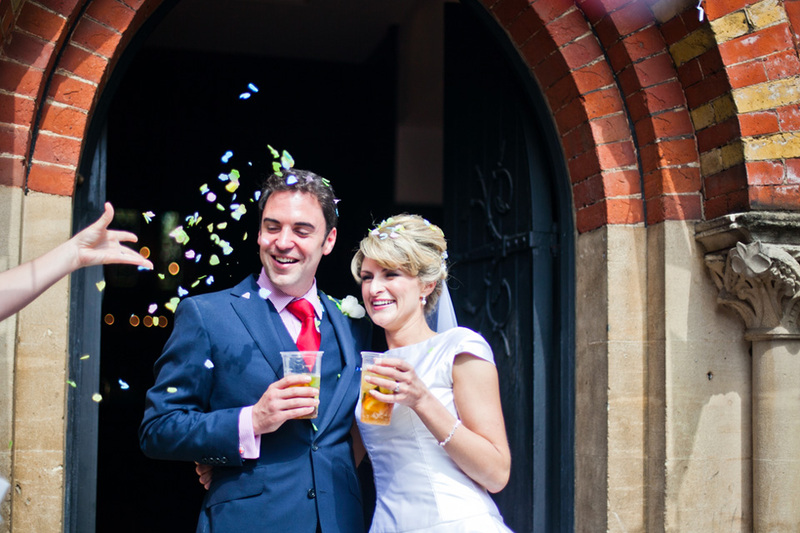 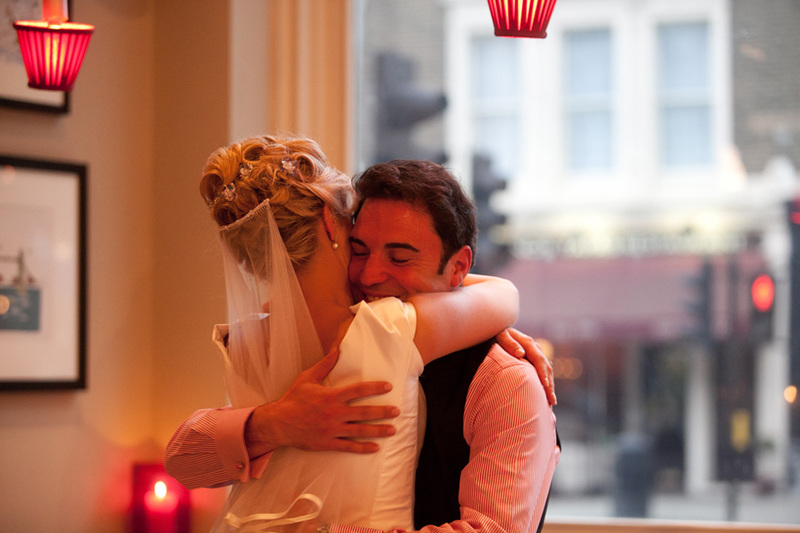 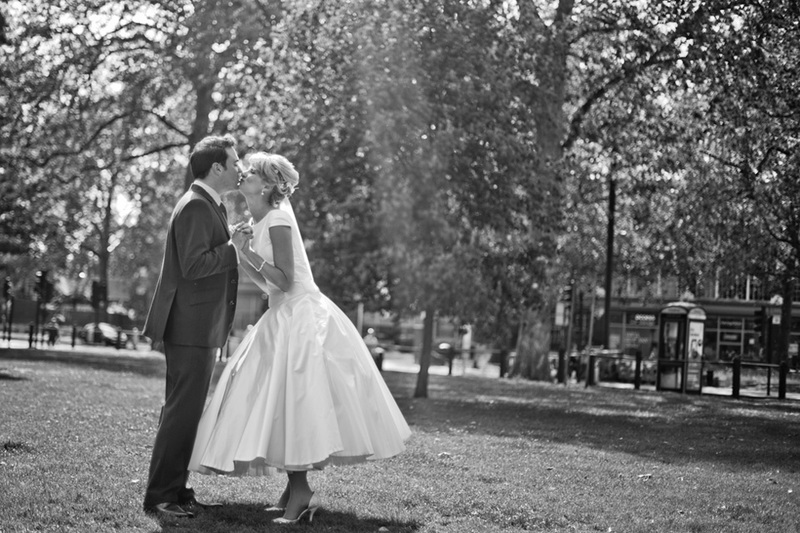 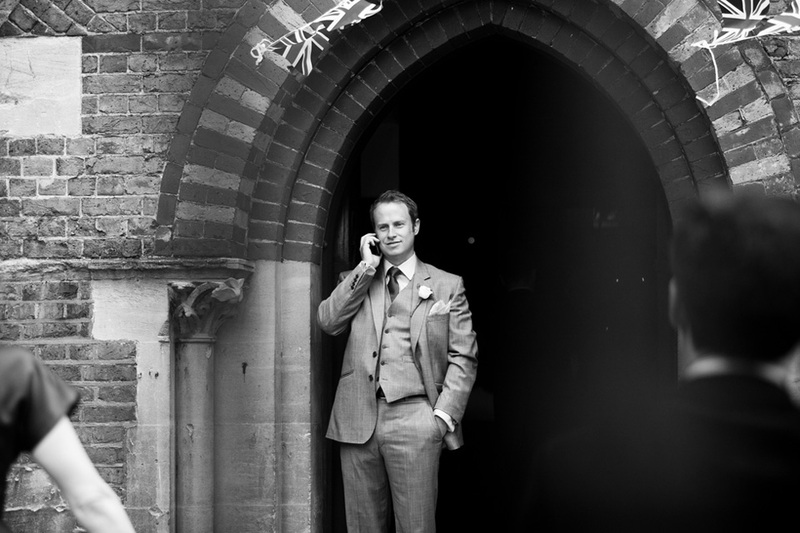 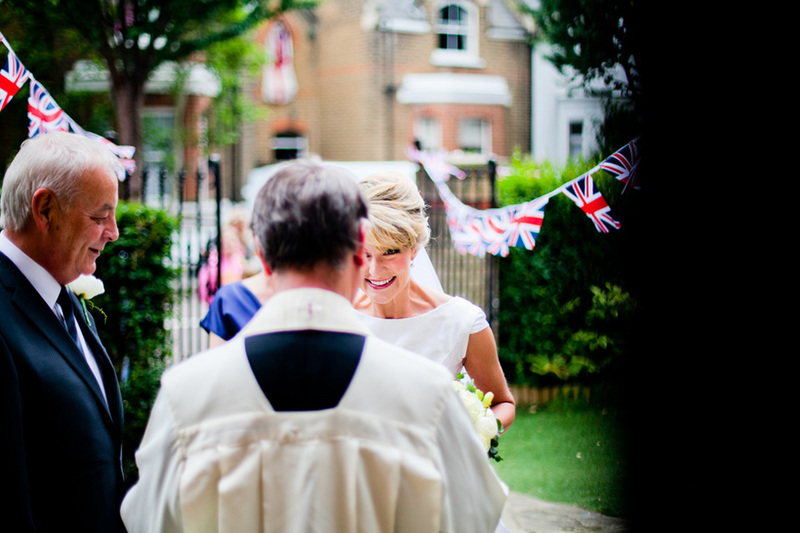 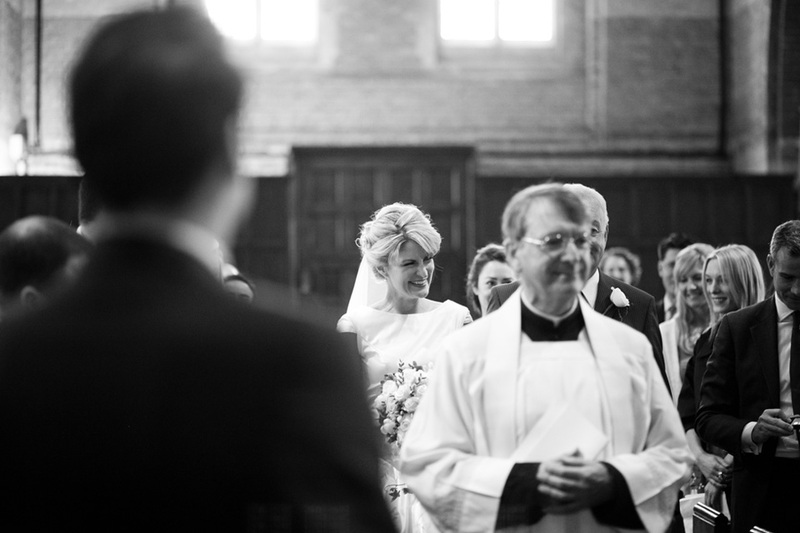 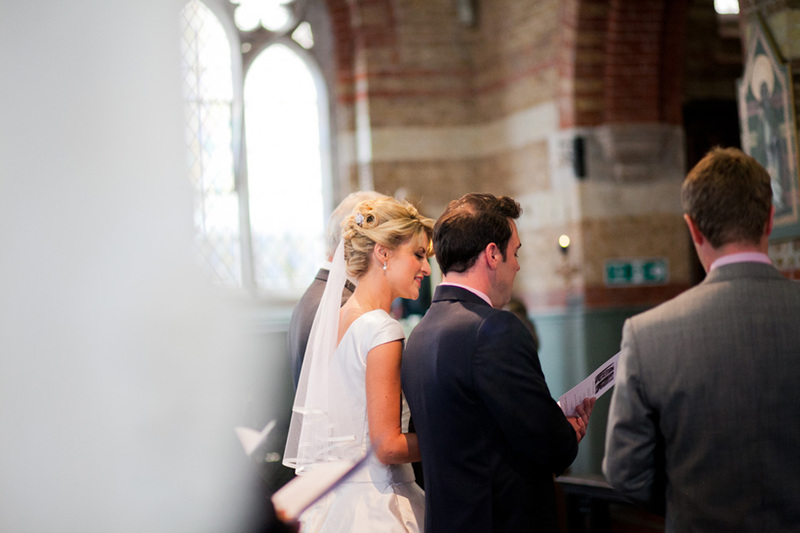 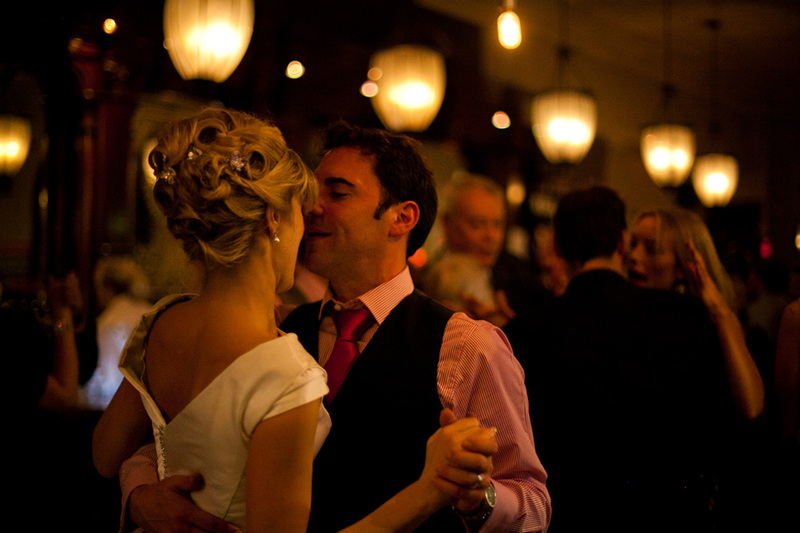 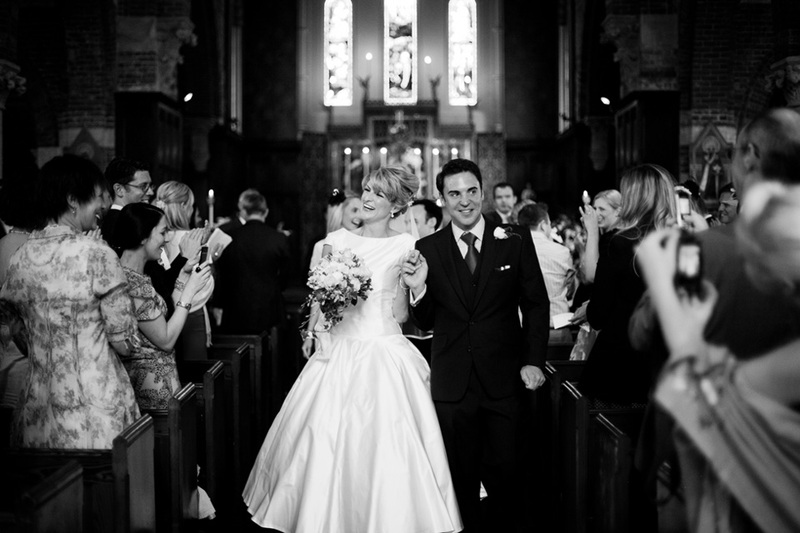 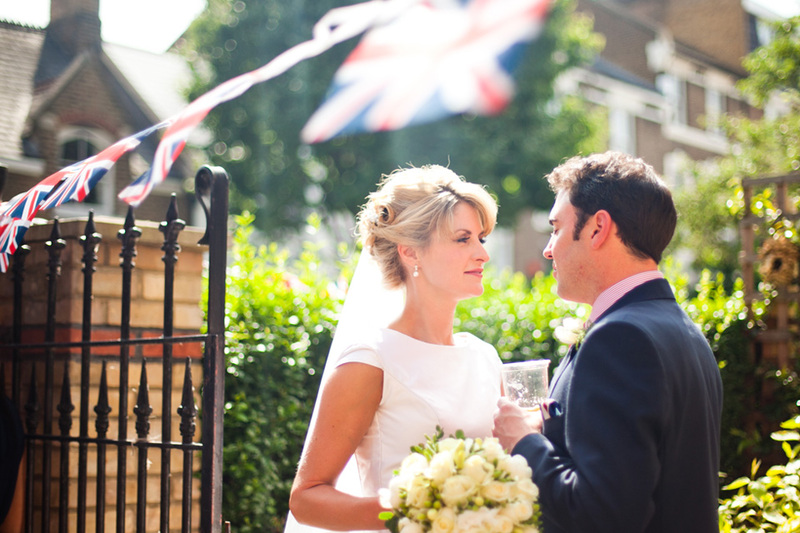 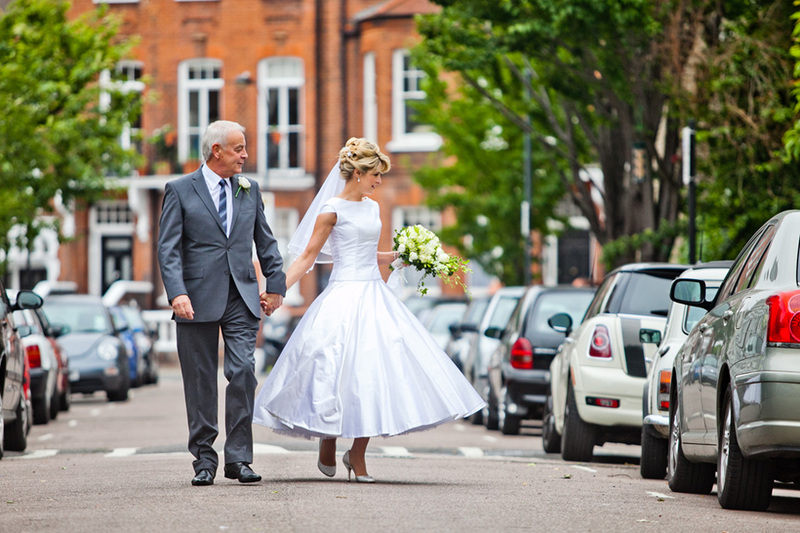 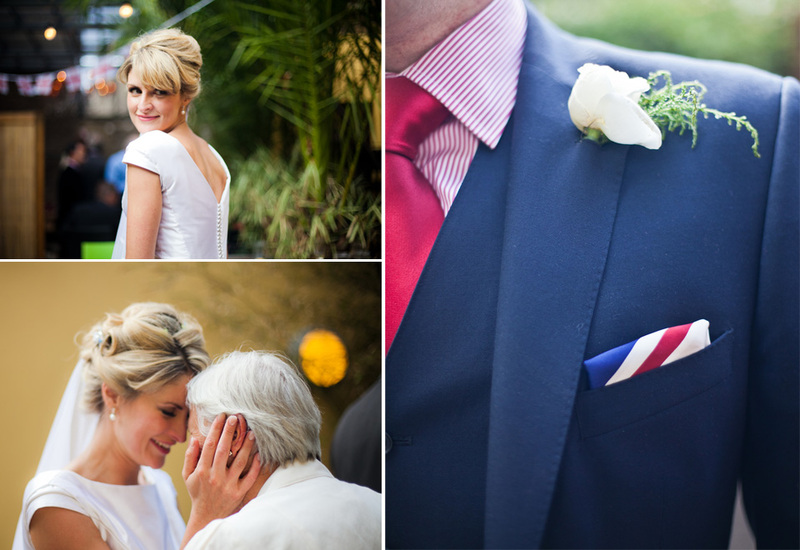 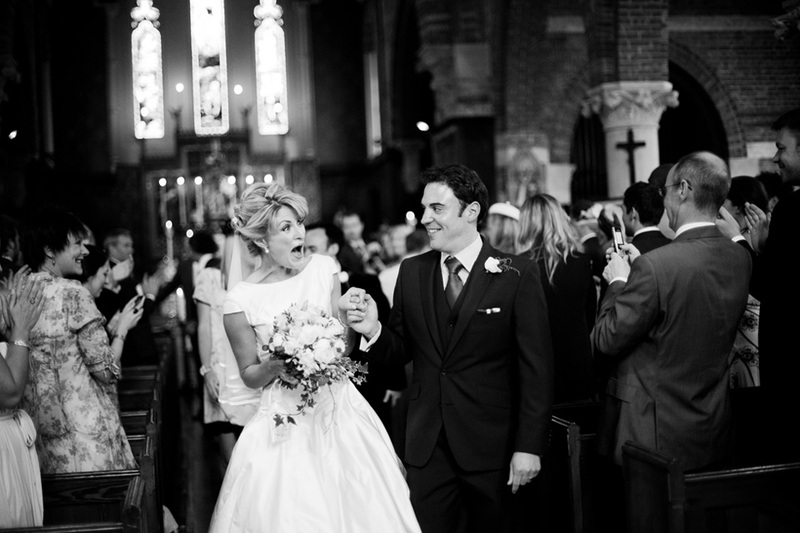 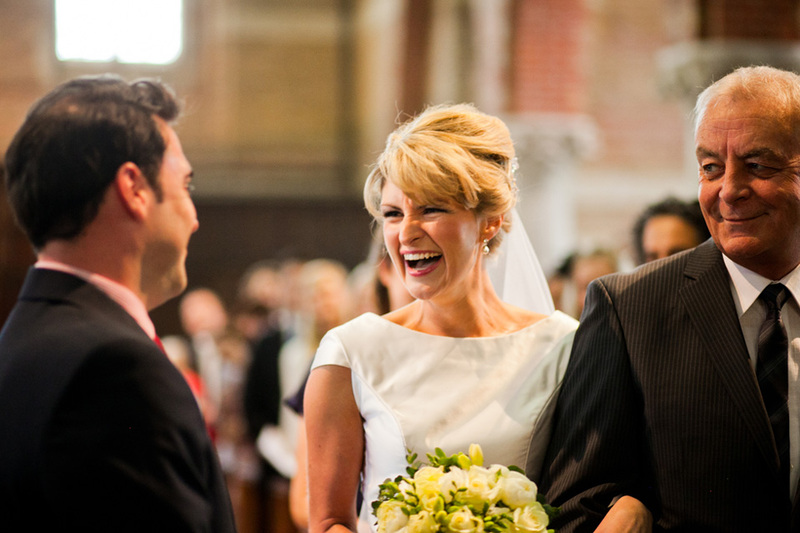 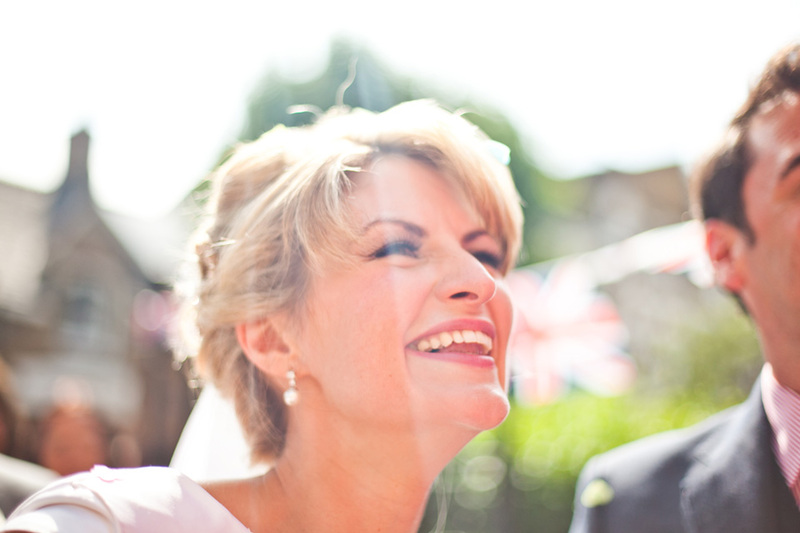 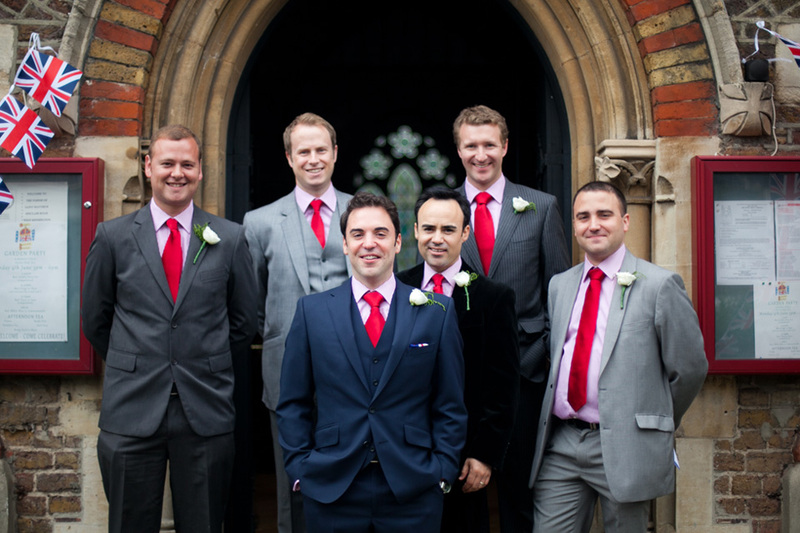 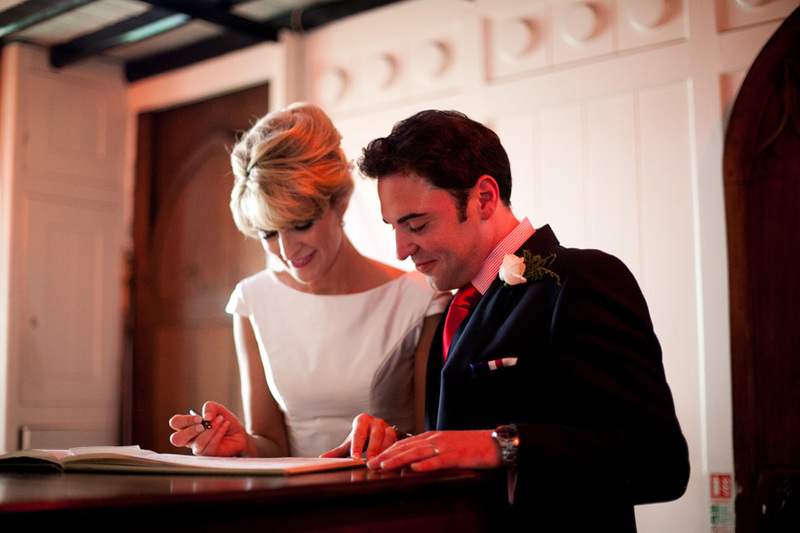 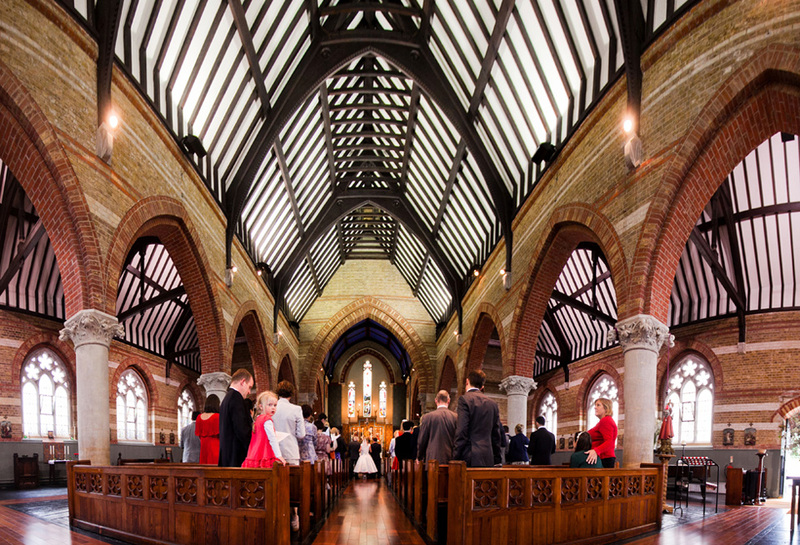 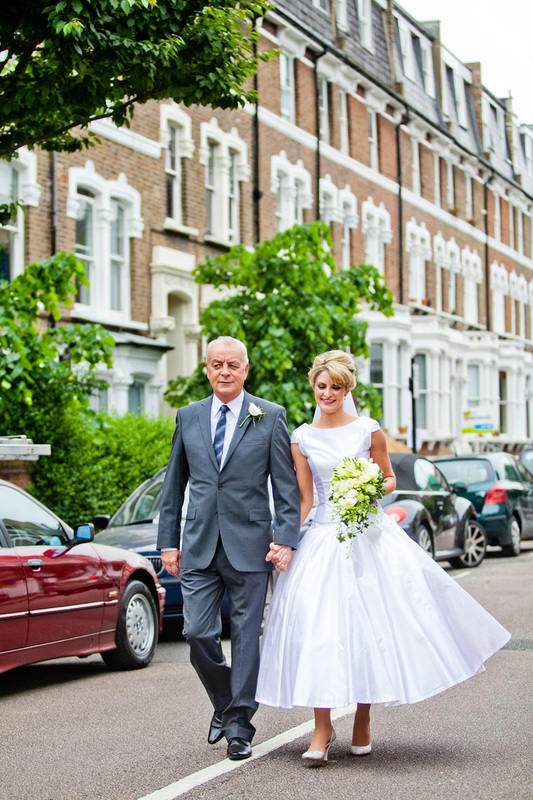 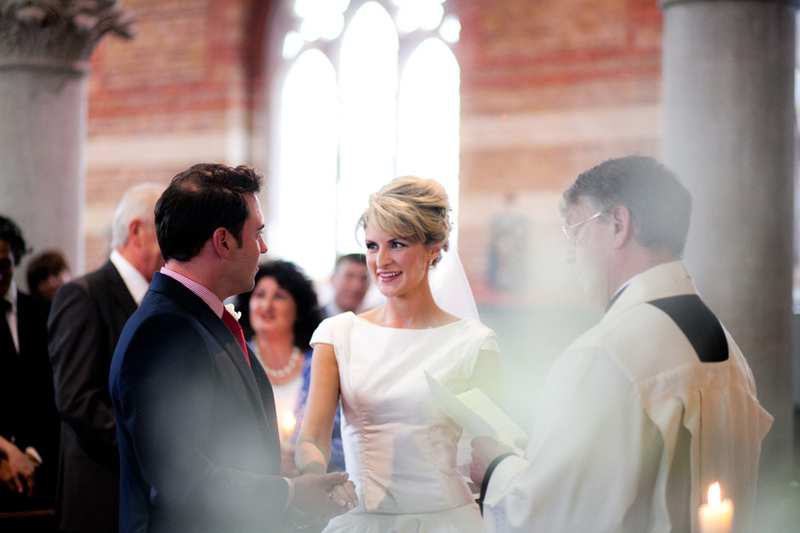 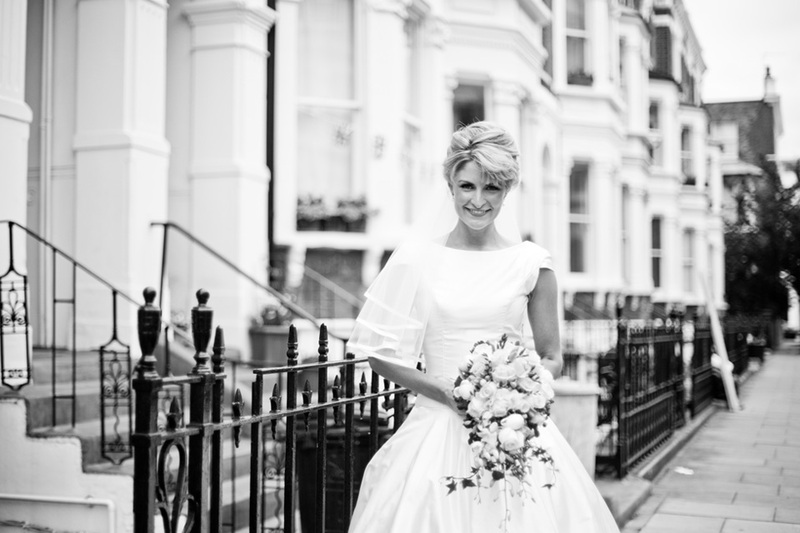 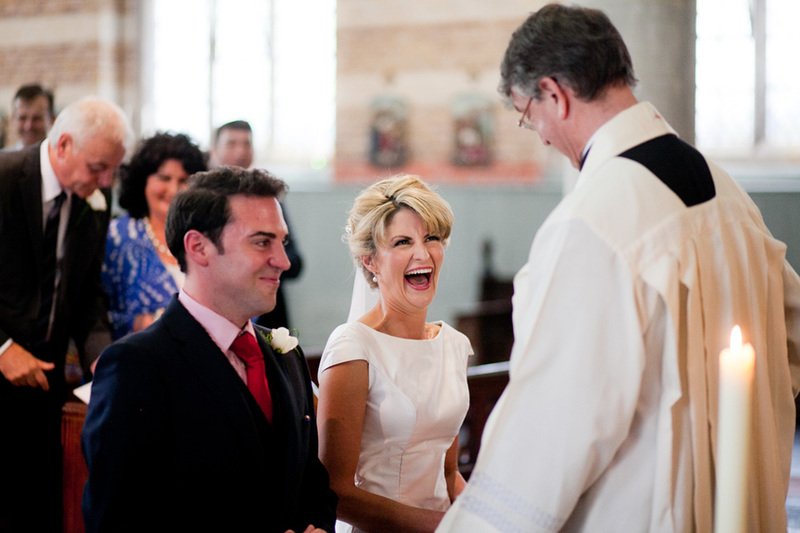 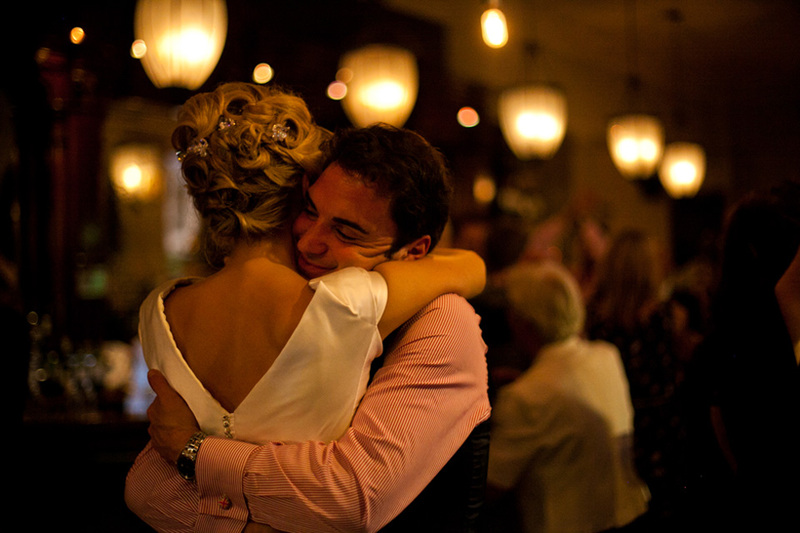 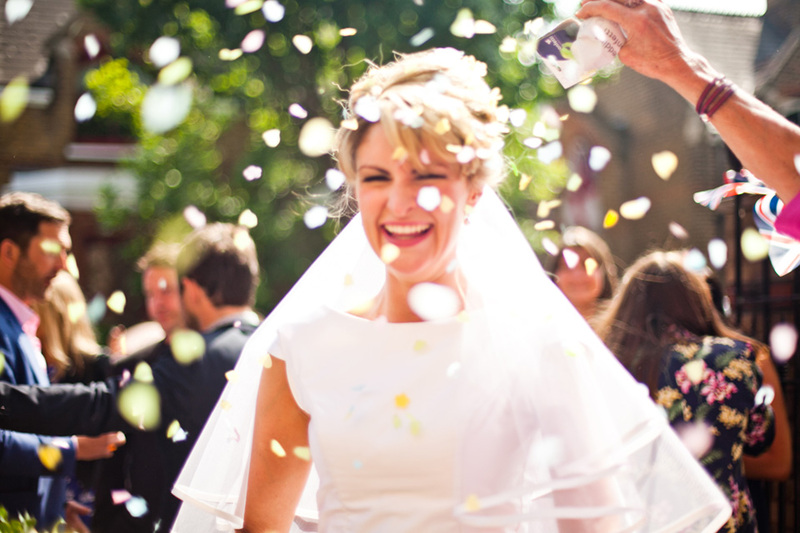 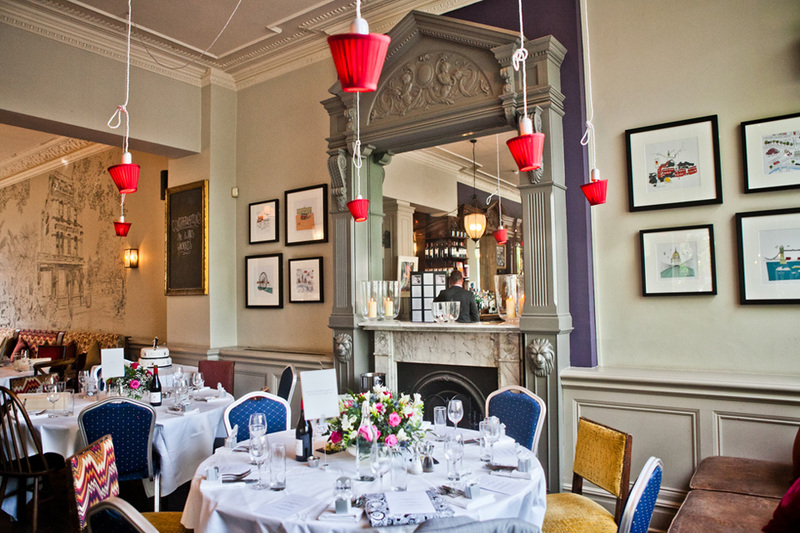 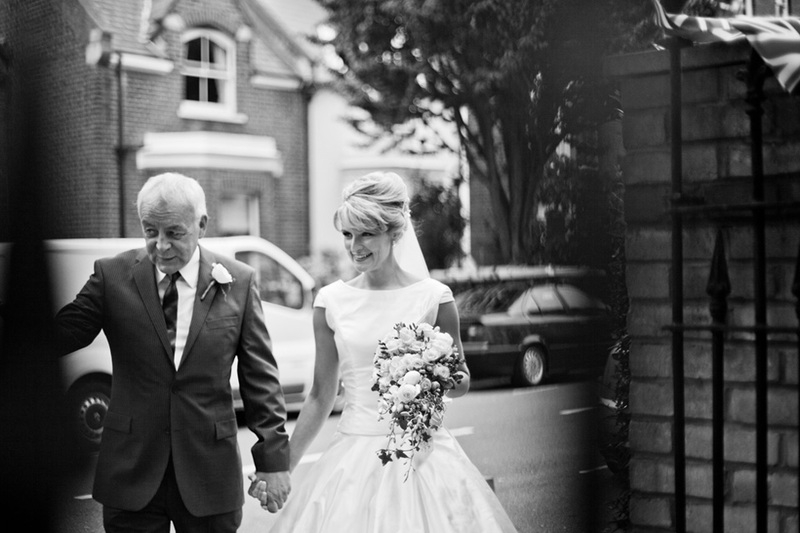 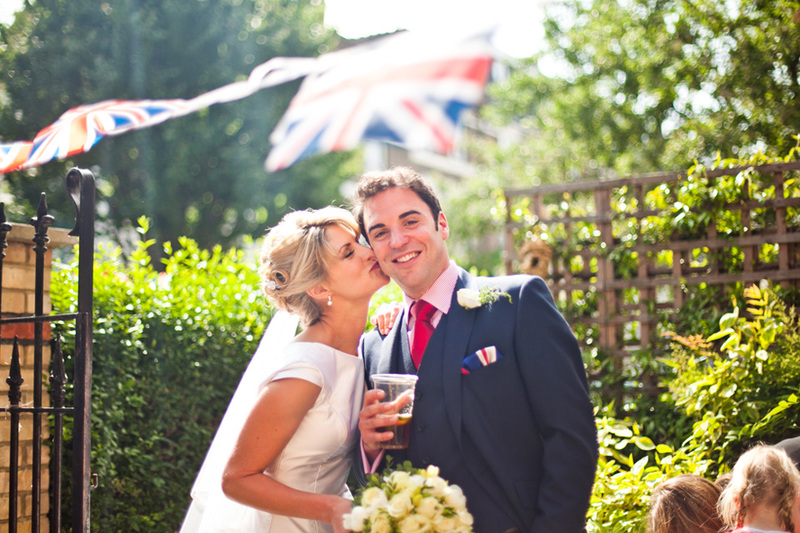 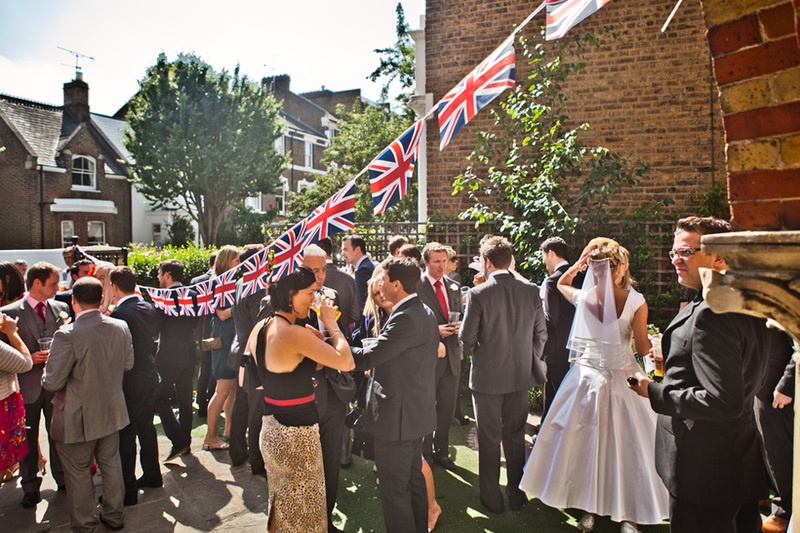 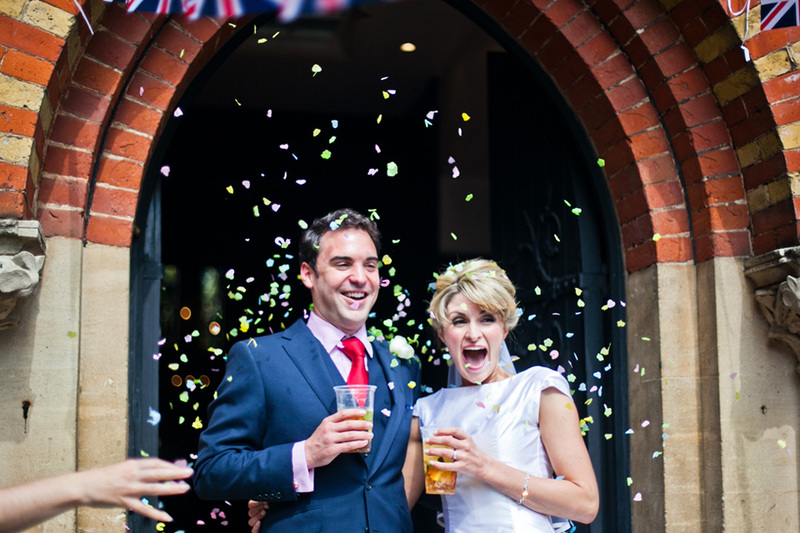 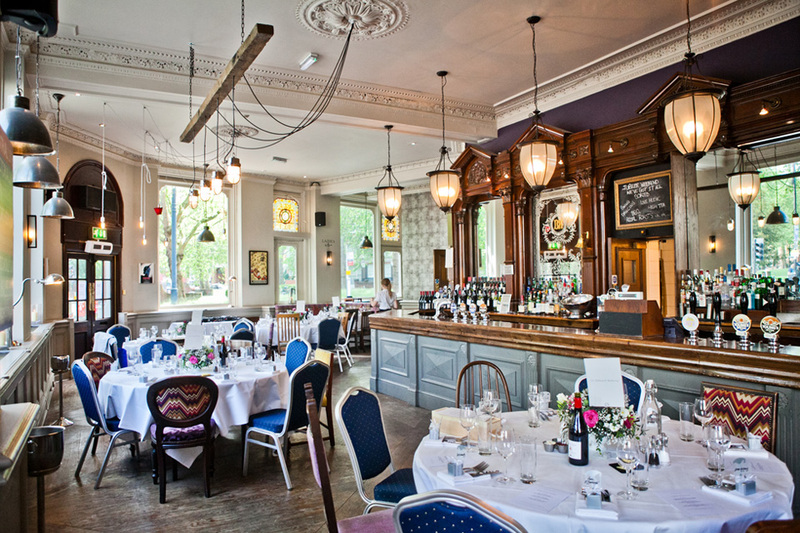 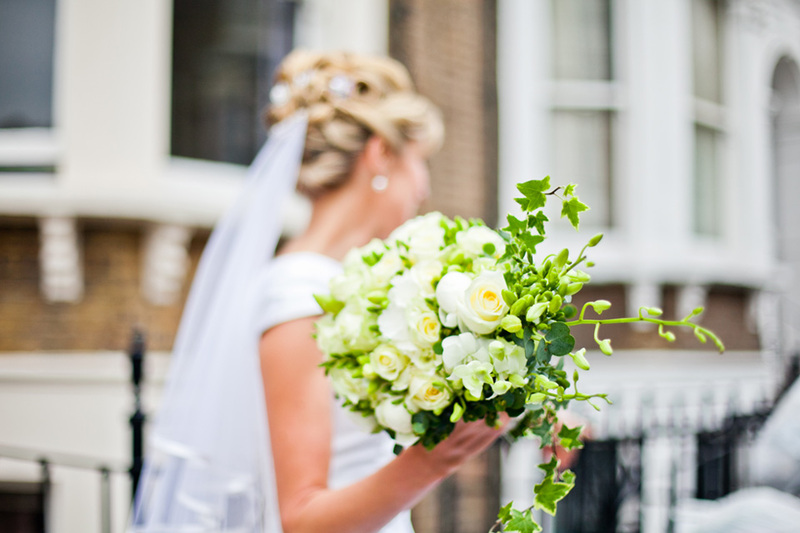 Will and Lesley live in Shepherds Bush, with their local church within walking distance from their house, what a beautiful church St Steven’s is, nestled amongst the little streets of Shepherds Bush, and again walking distance from the reception venue of The Brook Green Hotel. 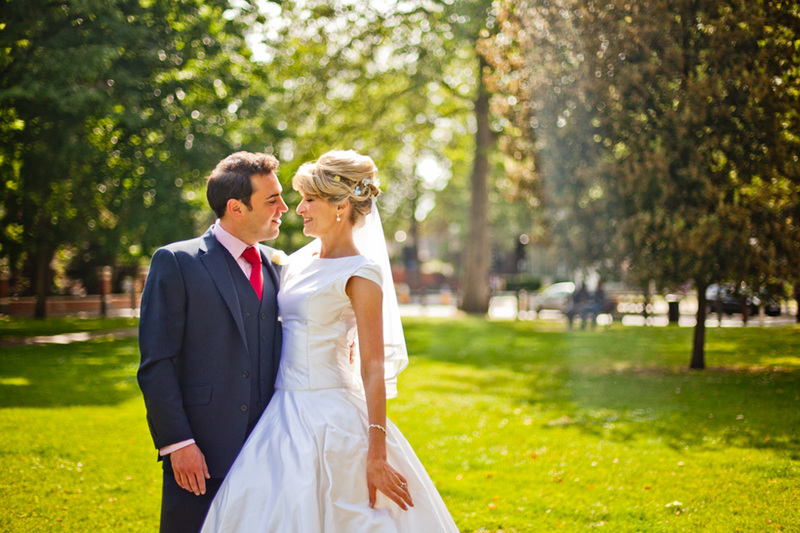 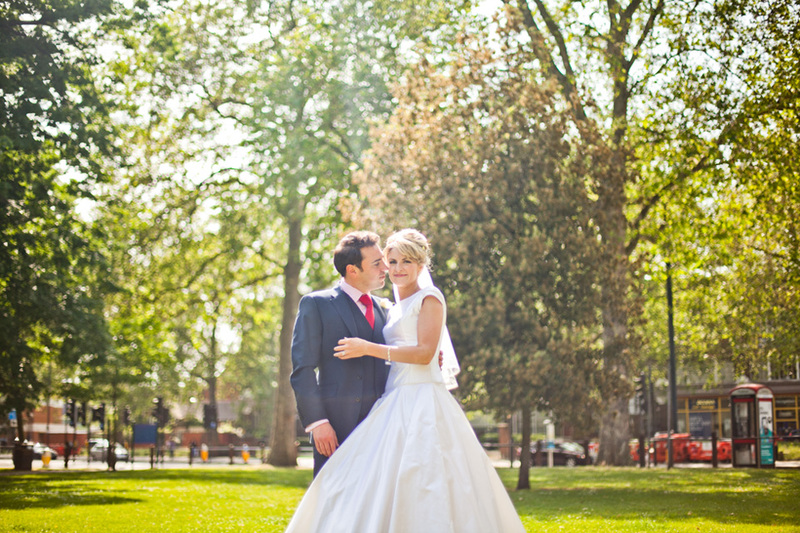 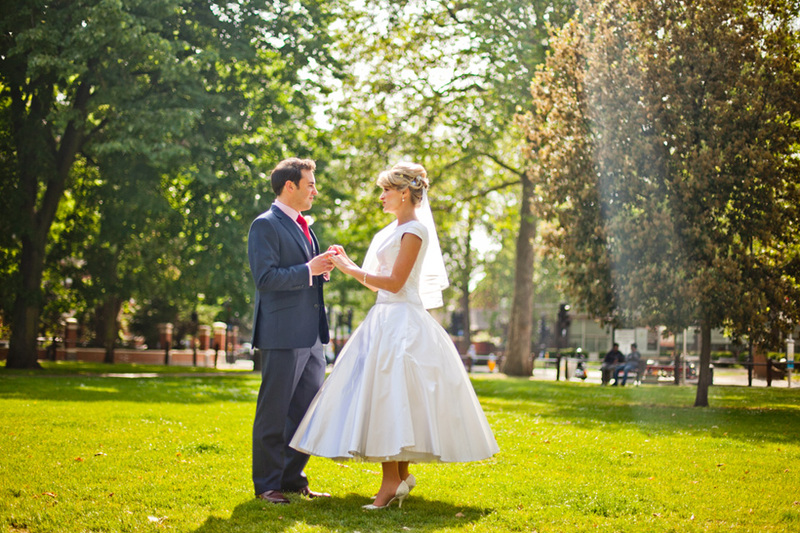 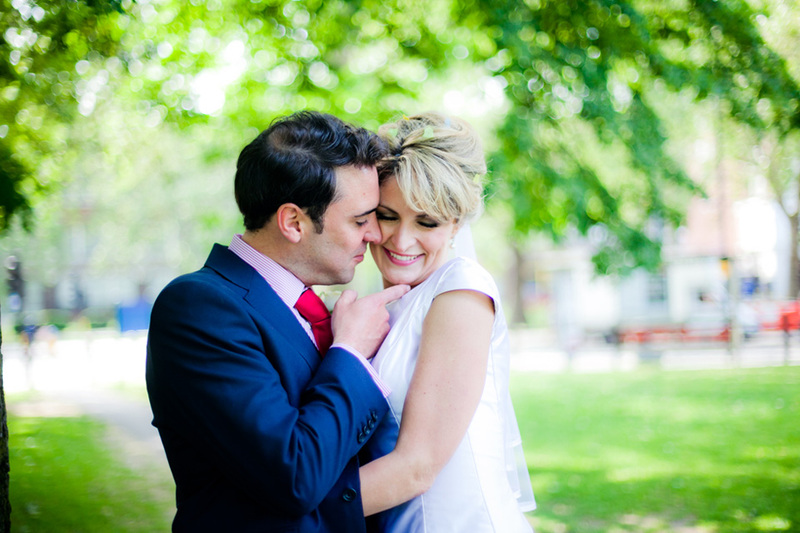 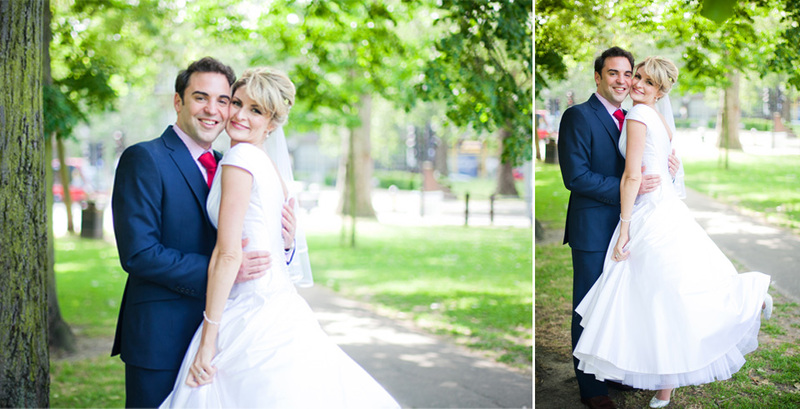 With a beautiful open park across the road, we had lots of choice for our portrait shots, and we were lucky with the amazing London sunshine! 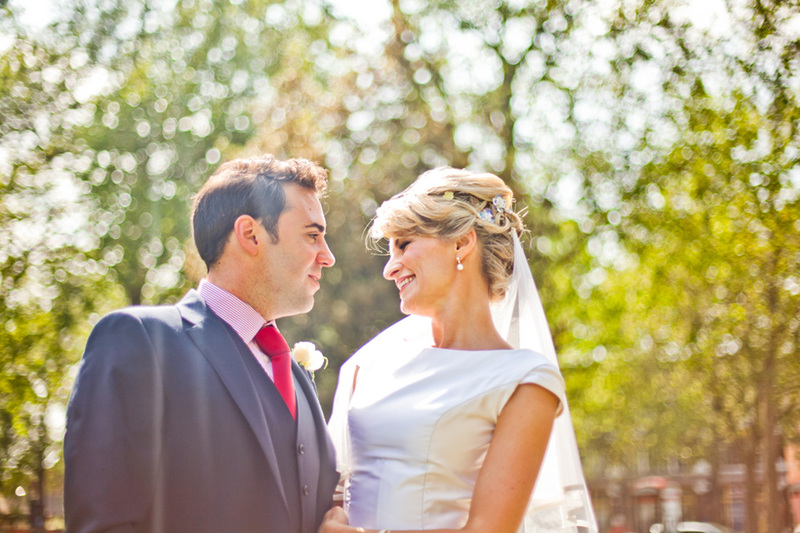 Will and Lesley are both actors, and met over 15 years ago at school. 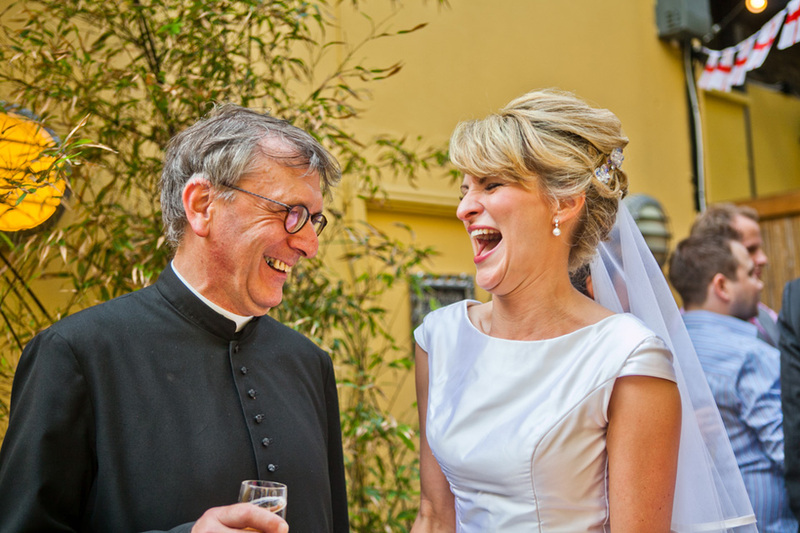 They are such a vibrant couple, always laughing, and have such an infections manor to them, I had the best time with these two and their friends and families.